Good Morning! and Happy September 1st to all of you! So let's start this month off with a new sketch from Let's Scrap and look at our Design Team's creations. I feel like it's been forever since I've created for just me so I was excited to jump in this month :) Getting one more layout in the book from my trip to Thailand in March this year! 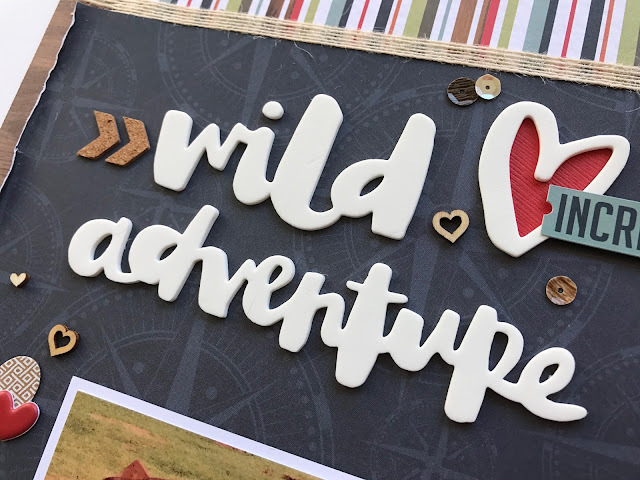 Here's the two pages together, I cut the large globe from my Close To My Heart Cricut Cartridge 'Flower Market' and set it to 'fill page' which was perfect! I had left overs from a Page Club kit using the Photo Play 'Boarding Pass' line. Oh and check out the CTMH burlap ribbon. 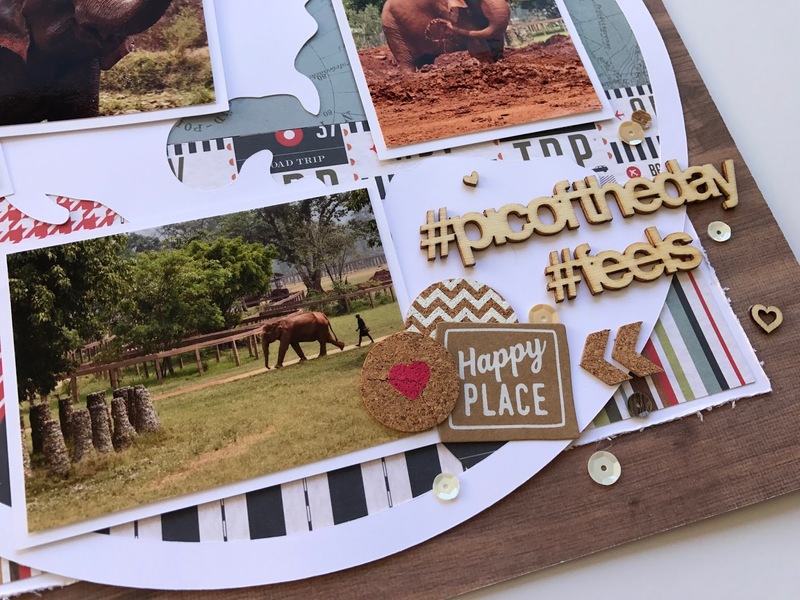 I hope you have a chance to play along with us at Let's Scrap Sketches...head on over there to see what the other Design Team ladies created!